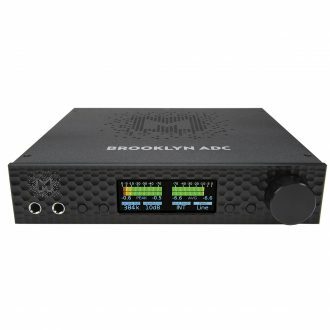 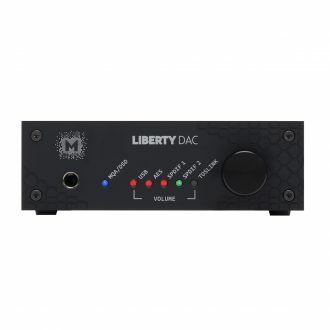 a DAC converter, preamplifier, balanced headphone amplifier, phono preamplifier, low-latency audio interface, and a hi-end studio monitoring system. 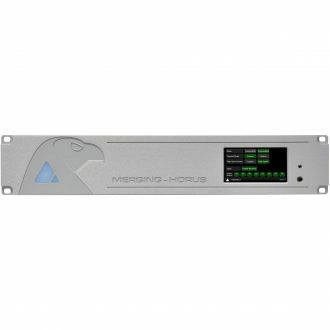 80-Channel Configurable AD/DA Interface, 10 Slot Rack Mount Modular Chassis (Cards Sold Separately) with your choice of Motherboard for Digilink, MADI, Dante or SoundGrid connectivity. 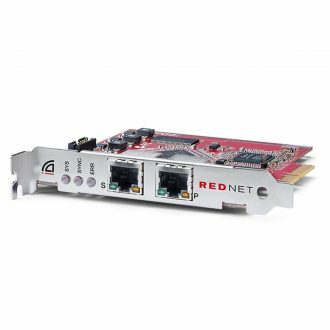 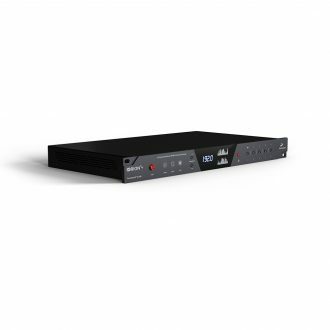 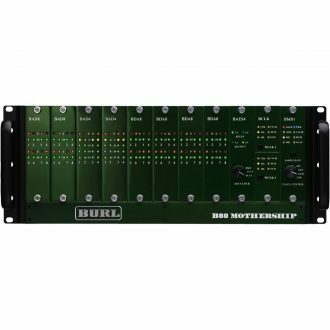 Includes 2 rear-panel DB25 connectors & SRC on each input w/ network and power supply redundancy. 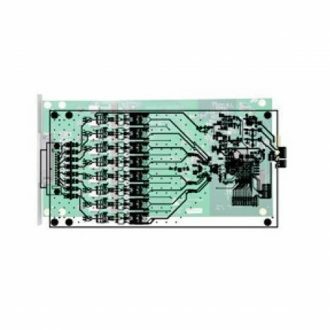 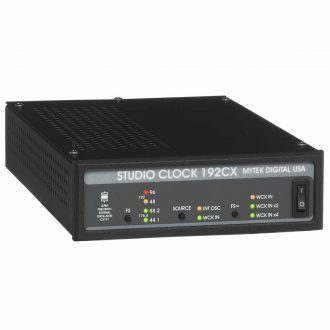 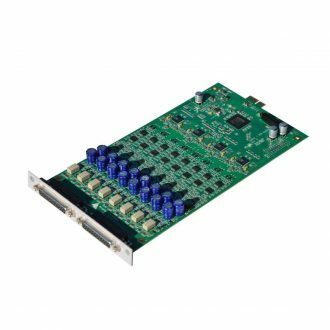 A 1U, 16x16 analogue line-level I/O interface for Dante w/ network & power supply redundancy. 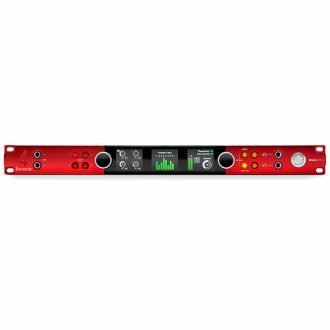 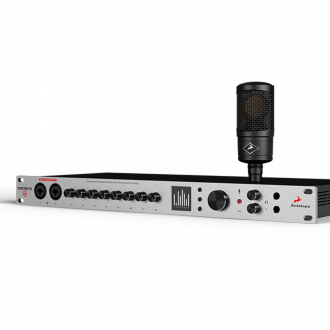 It offers eight channels of line-level analogue in and out, with Focusrite's precision 24-bit A-D and D-A conversion and AES59 standard DB25 connectors on rear panel. 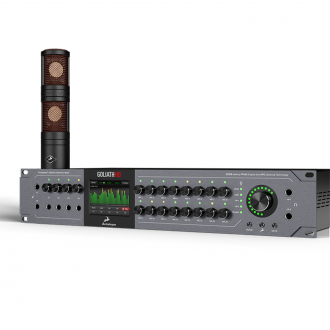 Goliath HD Thunderbolt/USB 64-channel Pro Tools compatible interface bundled with the Edge Quadro quadrophonic modeling mic at a special, limited-time, discounted price! 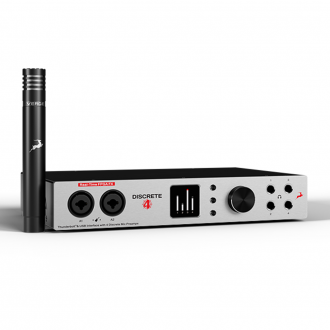 Discrete 8 Basic Thunderbolt/USB interface bundled with the Edge Solo cardioid modeling mic at a special, limited-time, discounted price! 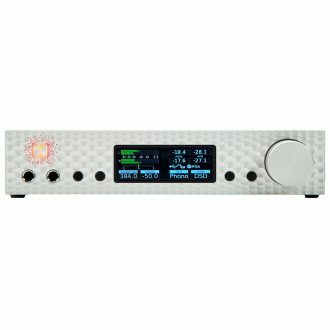 Antelope Audio Orion Studio rev. 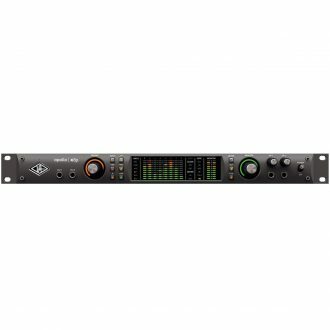 2017 Thunderbolt/USB interface bundled with the Edge Duo stereosonic modeling mic at a special, limited-time, discounted price! 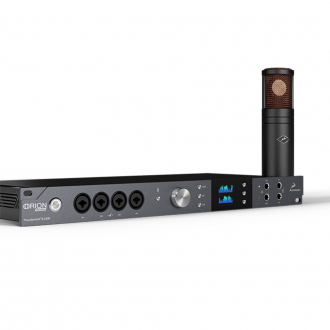 Discrete 4 Basic Thunderbolt/USB interface bundled with the Verge small-diaphragm modeling mic at a special, limited-time discounted price!